Tilapia has risen to the top as a seafood staple on American dinner tables. 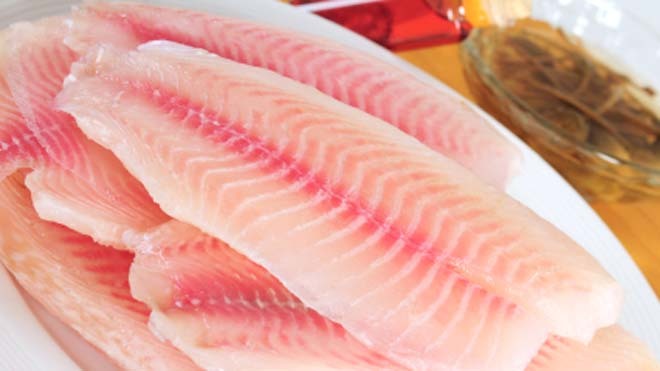 According to the National Fisheries Institute, the mild fish has climbed to become the fourth most eaten seafood in the U.S., behind only shrimp, salmon and canned tuna. "We never intended to paint tilapia as the cause of anything bad. If you are going to eat fish for health benefits, the intelligent choice is salmon not tilapia that is rich in omega-6 fatty acids.